The Most Trusted Name For Fingerlakes Home Inspections. Serving Elmira, Corning and Ithaca! Why Choose Precision Home Inspection of the Twin Tiers? Fast Electronic Report with tons of Color Photos delivered same day. Why Should You Choose Precision Home Inspection of The Twin Tiers? * EXPERIENCE MATTERS THE MOST A Certified Master Inspector with 20+ years of construction experience. You will get the expertise you need. * THE MOST PROTECTION POSSIBLE Provided FREE to every client a 5 year roof protection, limited structural and mechanical protection, Sewer line protection, Mold protection, Radon protection, Appliance Recall Chek are all included. 18 Month Warranty available for a charge . * 200% MONEY BACK GUARANTEE Attend your home inspection and onsite consultation. If not satisfied, say so then before receiving your report we’ll give you your money back, if we can’t make it right. And we will pay for another inspector to reinspect! *WE CAN ACCOMODATE YOUR SCHEDULE We have weekend and evening appointments available. Get your home inspection completed on your schedule & done sooner with Precision! * JOIN US ONSITE We encourage you to join us on your home inspection so we can educate you about the home and our findings. 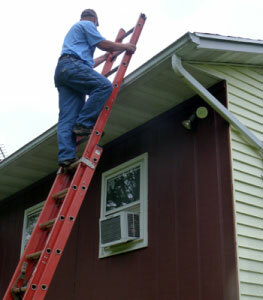 We promise the most thorough home inspection in the Fingerlakes area. *FREE ONSITE CONSULTATION AND VIDEO REVIEW Watch and listen as your inspector illustrates and explains his findings. Sent to you following your inspection. 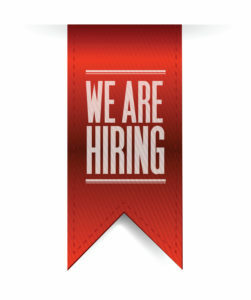 * FULL OFFICE STAFF TO SERVE YOU Several schedulers to serve you 24/7. If our office is not open, leave a message or you can schedule your inspection online anytime. Purchase a 1 Year Warranty and Automatically be Upgraded to 18 Months when Precision Inspects Your Home. To Learn More Click Below!!! As the owner, let me start off by making you a BIG Promise. If we inspect your home and you are not 100% satisfied with our inspection – you pay absolutely nothing for the inspection. A home is the biggest purchase you’ll ever make, so it’s important to understand the condition of your investment. Let Precision Home Inspection of the Twin Tiers, LLC provide the thorough inspection you expect and a report you can rely on to make a confident decision. 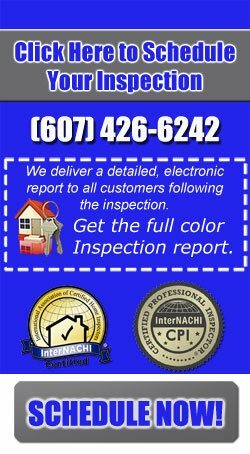 As a New York State licensed Certified Professional Inspectors® trained by InterNACHI the International Association of Certified Home Inspectors we have the hands-on knowledge to spot problems with materials, installation and workmanship other inspectors might miss. We’re always available to answer your questions for as long as you own your home. We’re committed to being your home inspectors for life! So, whether you’re buying or building a new home, selling the one you’re in, or purchasing an investment property, let Precision Home Inspection of the Twin Tiers, LLC give you the peace of mind you deserve so that you can make the right choice for your family’s future. At Precision Home Inspection, we offer a simple, 200% Money Back Guarantee. Attend your home inspection and if for any reason you’re not satisfied with the “Quality” of the home inspection service, tell the inspector before receiving your report and we’ll either make it right, or you don’t pay the home inspection fee! We will even pay for another inspector to inspect the property. Choosing the right Home Inspector can be difficult. Different Inspectors have varying qualifications, equipment, experience, work ethics, pricing and methods on how they do your inspection. One thing for certain is that your home inspector should have vast experience and expertise to give you a thorough understanding of your home. 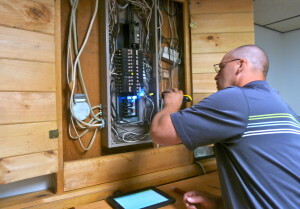 Ultimately, a thorough home inspection depends heavily on the inspectors’ own efforts. As your Home Inspector, I guarantee that I will treat and inspect your home as if it were my own. Our Licensed Home Inspectors in Elmira, Corning, Ithaca and Surrounding Areas will spend two and half to four hours thoroughly evaluating all aspects of the property you are purchasing, from the roof to foundation and all areas in between. We want you to come along with us during the course of your home inspection. Okay, if you’re a seasoned home buyer it may not be as important that you’re there the entire time. However, if you are new to the home buying process, it’s very important that you’re there from start to finish. We know your schedule is very hectic so we work hard to accommodate you! Because not everyone can attend the inspection during the day or week, we offer Saturday inspections. Please know that our Saturday Schedule is limited and on first-come, first served basis. So please, call now (607) 426-6242 to let our office know as soon as possible if you need a Saturday inspection. We’ll do our best to accommodate you! One of the ways to judge the quality and professionalism of the work done by a home inspector is to take a look at their inspection report. We’ve included one here for your review. If you need to schedule an inspection for the same day or next morning, please call our office at (607) 426-6242 and speak with one of our Customer Care Coordinators. Your Southern Tier Premier Home Inspection Company | Let the experienced Precision Home Inspectors help keep you from buying The Money Pit. We’ll alert you to any and all health or safety issues and maintenance needs of the home you’re looking to buy. Precision Home Inspection will be your home buying or selling advocate! We are committed to providing you with outstanding service. We’re highly experienced and extremely thorough. 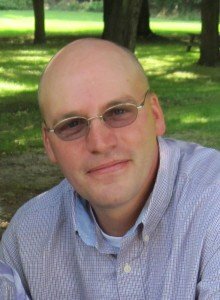 If you’re looking to buy or sell in the Southern Tier area, we can help!